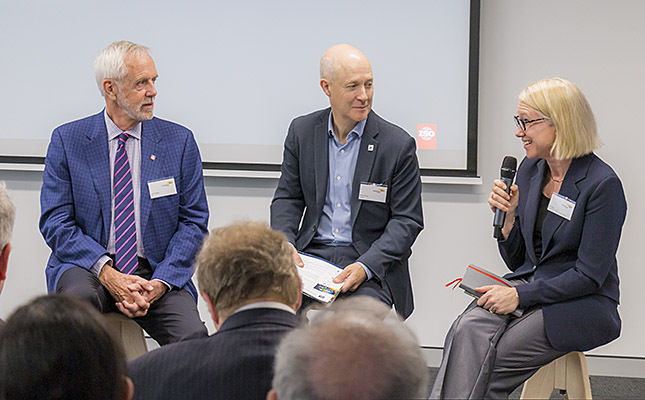 The Annual General Meeting (AGM) and Council meetings are highlights in our governance calendar and this year we held them in Canberra on 16 November. These meetings are our opportunity to present the year in review from all aspects, to listen to our Councillors and members, and to highlight one important aspect of standards in our keynote address. This year we were fortunate to have John Walter, ISO President, as our keynote speaker. John has a deep understanding and commitment to International Standards and understands the role and importance of national standards bodies such as Standards Australia. We also took the opportunity to host CEO roundtables and stakeholder events to coincide with John’s trip to Australia. In these meetings he shared how international standards support public policy and global trade, and the unique and respected relationship between ISO and Standards Australia. At the Council Meeting we presented an update on our operations and project delivery. In particular, we noted that through the support and resource commitment from the Board our focus has been on delivering better outcomes for everyone involved in standards development; from the committee contributor, to the nominating organisation through to those interested in submitting their comments on a draft standard. By delivering better outcomes we can ensure that our commitment to add net benefit to Australia is a real commitment that focuses squarely on our core purpose and mission. Our membership base was increased by one with the approval for the Plumbing Products Industry (PPI) Group to be confirmed as a member, bringing us to a total of 75 members. Stuart Henry presented the work of PPI Group including the latest achievements in standards development, ranging from an updated drinking water standard to changes to AS/NZS 3500.2 to incorporate vacuum drainage. We welcomed Tony Dixon, Director and CEO of the Australian Steel Institute, as the newest member of our Board, along with the reappointments of Richard Brooks and Megan Motto. Sadly Peter Burn’s time on the Board has come to a close, and we thank him for his dedication over many years, in particular to the Finance, Risk & Audit Committee in his capacity as Chair. Although our next formal Council meeting isn’t until May, we will continue to engage with our members and contributors as we begin to transition to 2019 and all that’s to come. John Walter began his term as ISO President in January 2018. He served as ISO President-elect in 2017 and ISO Vice-President (policy) in 2014–2016. 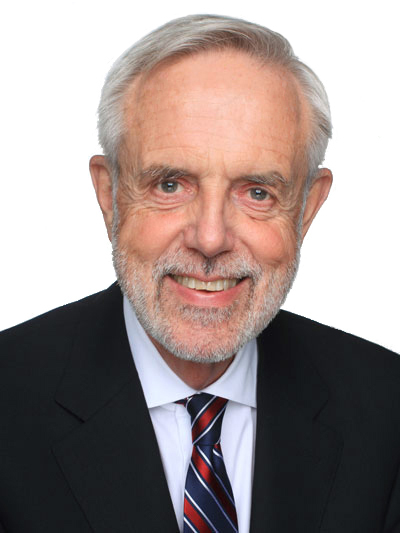 John recently retired as the CEO of the Standards Council of Canada (SCC), Canada’s member body to ISO. Prior to his appointment at SCC, Mr. Walter gained experience as a standards developer and user. Standards Australia: What benefits does Australian participation at ISO bring to the Australian industry? John Walter: Australian participation in ISO activities helps Australian industry to export into global markets and ensures that Australia has a voice on the international stage; that Australian companies can be confident with developments in their industry; and that Australian industry is aware well in advance of changes to the rules imposed upon the sector. SA: How is Standards Australia (SA) viewed by ISO members? JW: SA plays an active and high profile role in ISO, and is well regarded in the international standards network at both governance and technical levels. SA is part of an influential group of ISO Group 2 members which come together as large and medium-sized economies to share and tackle common challenges. SA is also a highly active member in technical work, being involved in a total of 368 ISO technical committees. 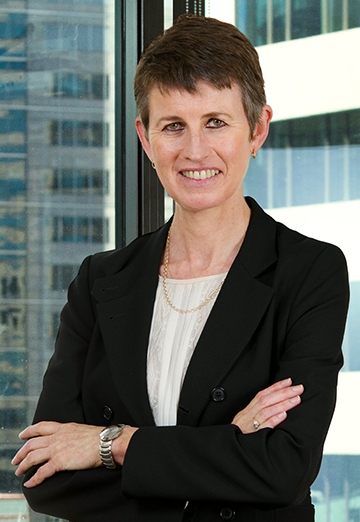 Many of the subjects under SA leadership align with Australia’s national priorities and include the likes of solar energy, environmental labelling, blockchain, water efficient products, guidance on unit pricing and more. SA: What current projects at ISO are you the most excited about? JW: In addition to the 22000+ standards and 300+ technical committees, we are constantly evolving and entering new areas of standardisation. Some examples of new and growing areas include smart cities and sustainable communities, and the committee on blockchain technology has just defined their areas of work. There is also emerging work helping city and nation leaders deal with ageing populations; and standards aimed at improving governance. SA: How are international standards supporting the digital economy? JW: The rise of the digital economy brings both opportunities and challenges for the world. The key benefits of ISO International Standards in this context is that they help build trust and enable interoperability. This is particularly pertinent as the digital economy is not limited by national borders, languages or cultures and there needs to be a universal language that everyone can speak. JW: The way that people consume content is constantly changing and will continue to change with new technologies and ways of living. At ISO we need to be constantly adapting to meet the needs of standards users. We are currently working on improving project management, including reviewing roles, responsibilities and training requirements. In addition, a new virtual standards development process will be piloted for certain projects, and will involve developing a standard entirely online and without a committee structure, with no physical meetings nor a traditional ISO committee structure. What if you could stream a standard directly onto your phone? Standards Australia’s Incubator has been exploring this question and next week will pilot a digital version of AS/NZS 3500.2:2018, Plumbing and Drainage, Part 2: Sanitary Plumbing and Drainage. All existing users of AS/NZS 3500.2:2018 will be invited to explore the pilot and provide feedback. We are seeking feedback on a number of Aged Standards (documents over ten years old) to keep our catalogue contemporary and relevant. Let us know if these standards are still used by your industry or community by Monday 21 January 2019. Learn more on our Aged Standards Review page. Last week we kicked off NEXTgen Leaders, a new branch of our emerging leaders program. NEXTgen Leaders organises events which focus on knowledge sharing and network building within the standards community. The inaugural session was centred around international standards development. Attendees heard from ISO President John Walter, Dr Pip Ryan (ISO/TC 307) and Mike Wood (IEC/TC 106). The event included participants of the current NEXTgen Contributors program, alumni of the previous Young Leaders program and leading Australian delegates to both ISO and IEC. If you would like to get involved in NEXTgen Leaders, either to support the next generation or to build your own standardisation knowledge network, please email us at [email protected]. Alternatively, contact us with suggestions for future NEXTgen Leaders events! 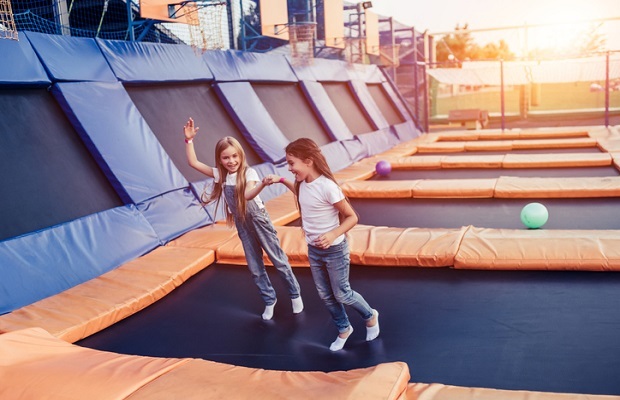 With an increase in trampoline parks comes a higher chance of injury, and a greater role for standards to play in minimising risks that might lead to such injuries. Standards Australia recently published a new Australian Standard, AS 5159.1:2018, Trampoline park facilities, Part 1: General safety requirements and test methods. 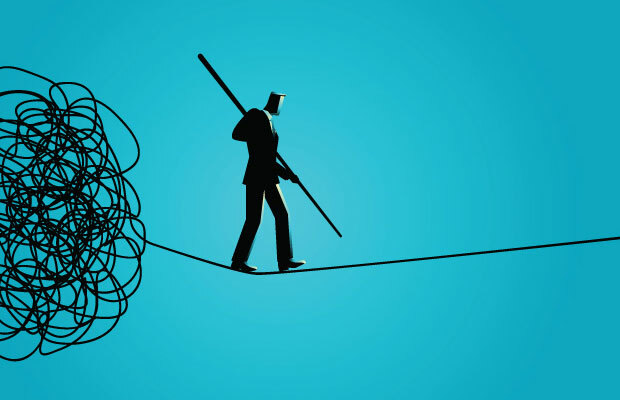 Drawing on world leading practices to advise organisations on how to manage risk, AS ISO 31000:2018, Risk Management – Guidelines, has been published as an Australian adoption of the international standard. Standards Australia is seeking public feedback in relation to Supply chain standards to reduce the black economy (PDF). The consultation process will be shaped by online responses to this discussion paper and face-to-face sessions held in six capital cities before the end of the year. 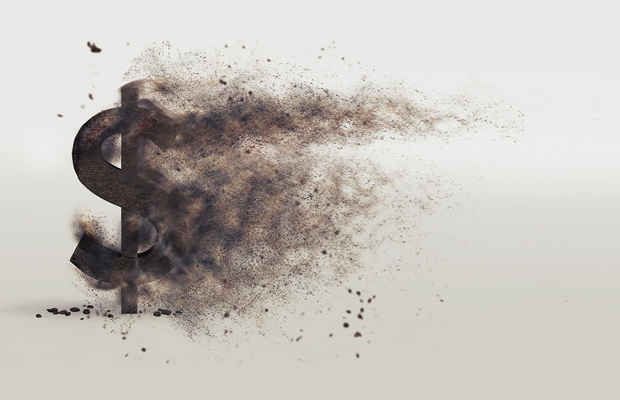 The number of management systems has risen dramatically in recent years, reflecting the needs and demands of more and more organisations looking to improve their performance across a wide range of areas and sectors. Under Australian leadership, ISO’s useful guide The Integrated Use of Management System Standards has just been updated. Learn more on the ISO website. The FRDC Fish Names Committee has been established to undertake the maintenance and continuous improvement of the Australian Fish Names Standard AS 5300. The committee is seeking input from stakeholders about the Australian Fish Names Standard and the associated processes. Please submit your feedback in this survey by 30 November 2018. For further information, please contact the FNC Project Manager at [email protected] or on 0418 199 516. Responsible Wood has commenced the five-yearly review of AS 4708, which specifies the requirements for sustainable forest management. In conjunction with Standards New Zealand, interested stakeholders are invited to nominate candidates for the AS/NZS 4708 standards reference committee and working groups. Currently the Public Governance, Performance and Accountability Act 2013 states that all relevant entities must procure timber, timber-based and paper-based products in accordance with AS 4707, Chain of Custody for Forest Products, and AS 4708, Sustainable Forest Management. To support stakeholders, Responsible Wood has also developed a fact sheet, “The Australian Standards and Federal Procurement Rules” (PDF).